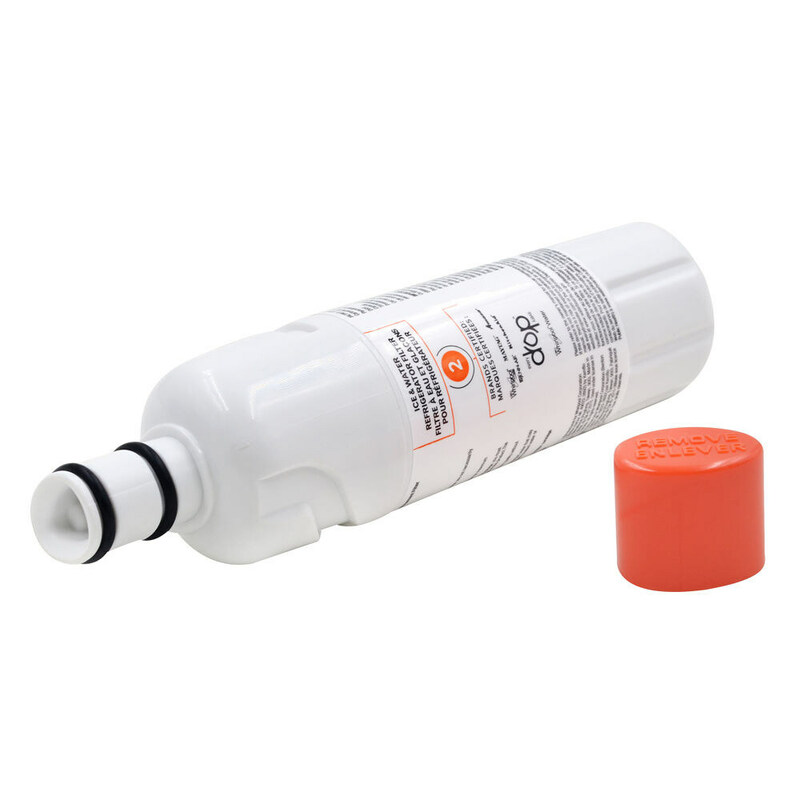 Upgrade your refrigerator filtration system with our brand-new Whirlpool W10413645A Water Filter 2 & EDR2RXD1 Replacement, 1/2/3/4-Pack! 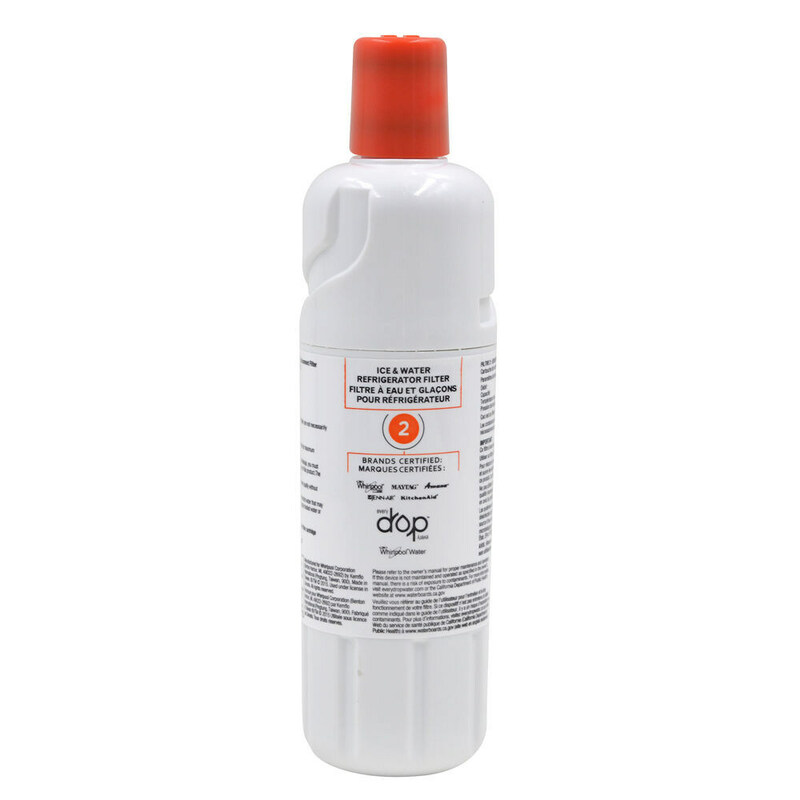 Through the state-of-the-art technology, this Whirlpool refrigerator water W10413645A can effectively remove the heavy metals in the water, including lead, mercury, cadmium, and thallium, which can pose serious health problems when people are exposed to them for a long or short term. 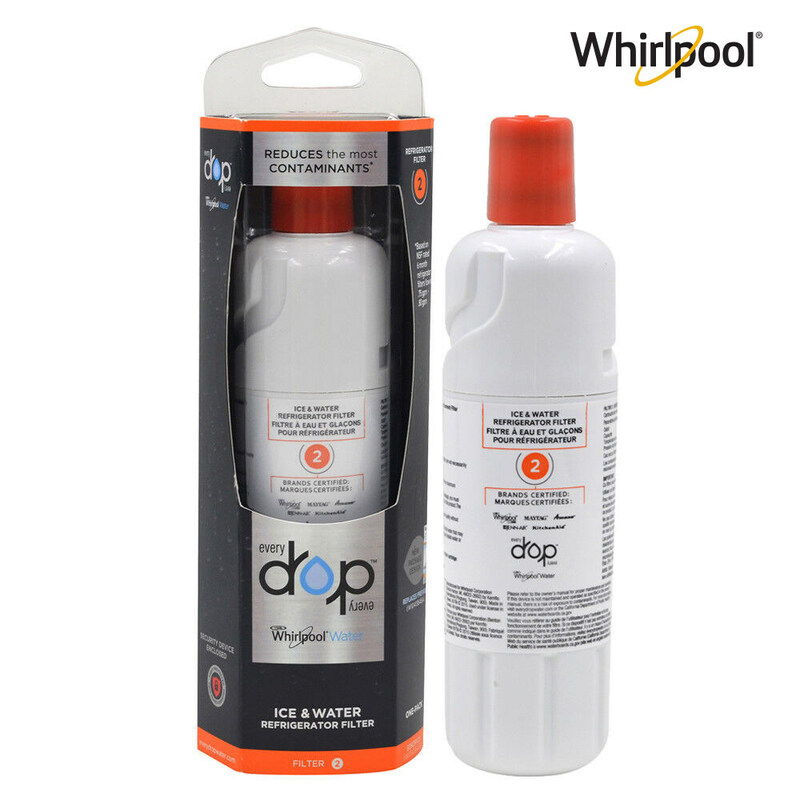 The Whirlpool Filter 2 water filter is also designed to eliminate the odor, chlorine taste while keeping the beneficial minerals. 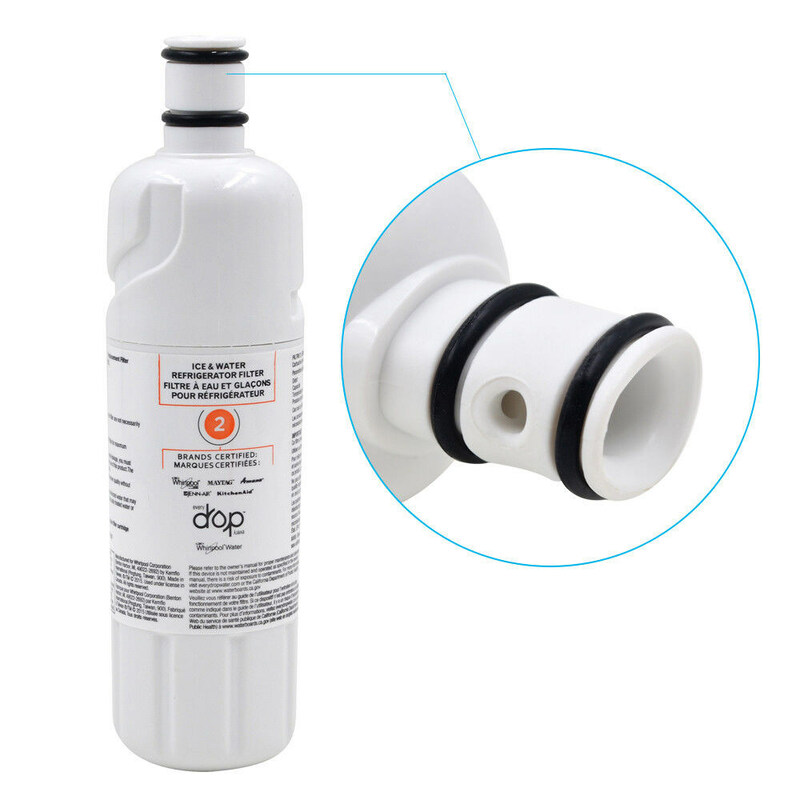 Moreover, this Filter2 refrigerator filter can greatly reduce the amount of the dirt, rust and other sediments in the water, which can make your water sparkling clean and safe to drink. 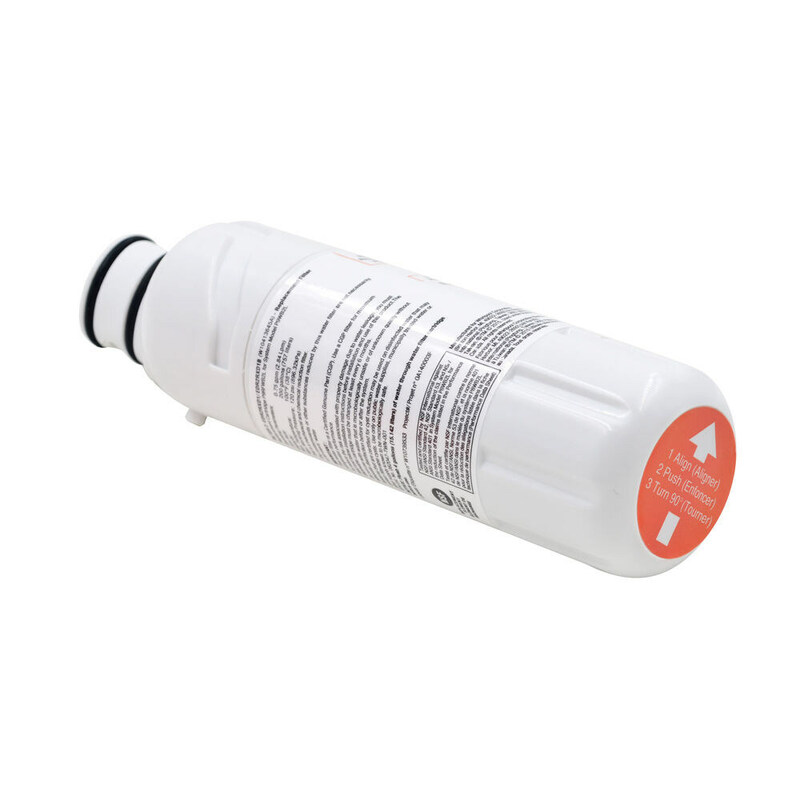 With a long lifespan of up to six months, our Whirlpool Filter 2 W10413645A/PUR Filter2 replacement fridge filter with NSF & IAPMO Certified and Meets NSF/ANSI standards 42. 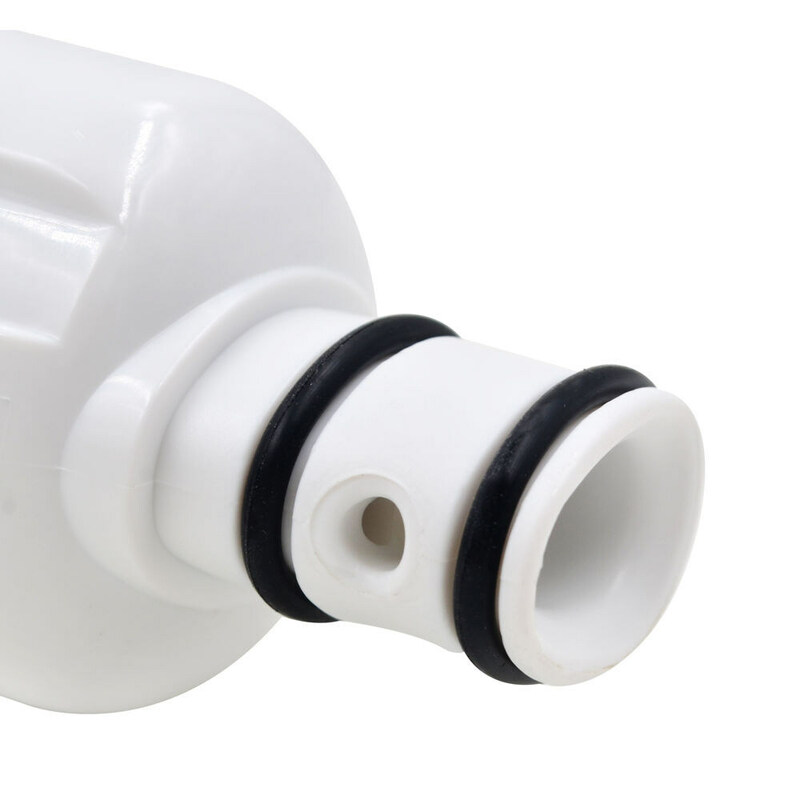 Shop now and let you and your ones enjoy fresher, crisper, more sparkling clean and sweet-tasting water every day! *Please make sure these filters fit your refrigerator model. *If you are not sure about it, please leave us a message, we will help you confirm the compatibility.